Thank you for your interest in Cub Scouts and in Pack 121! Pack 121 is a family focused pack. We concentrate on helping our scouts learn new skill sets and develop social bonds while having fun. The experiences our scouts have teach them to be responsible, moral, and active participants in life. Cub Scouts also make some great memories! Our Scouts are active in our community through numerous service projects and go on several family oriented camping trips every year. We hold monthly Pack meetings and individual Dens will meet one to two times per month. The Scouts also go on tours of local police and fire stations, go hiking and get together several times a year for sporting events or fishing. We like to have fun even when we’re learning! Interested in getting in on the fun? We welcome you to come join us for some fun and fellowship! 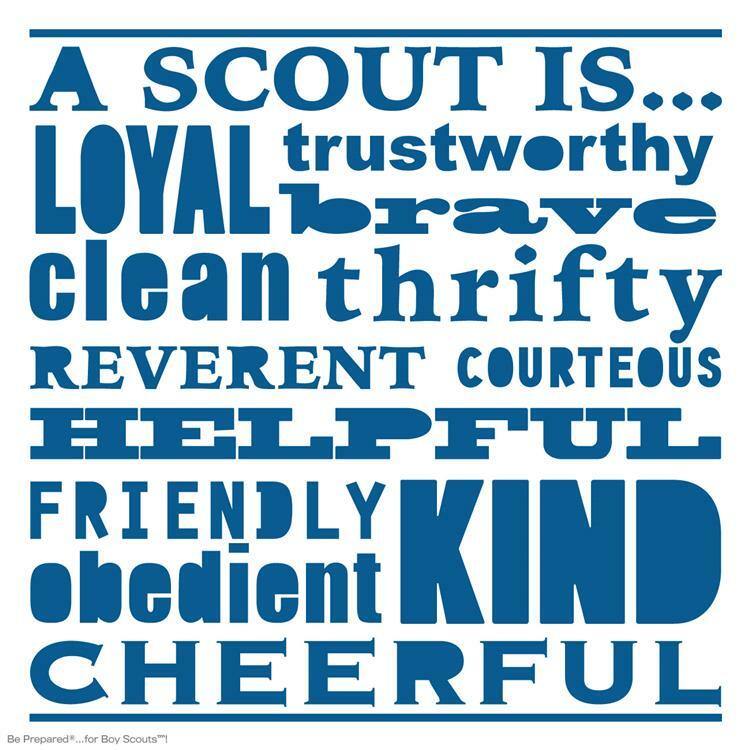 For more information about how to become a Cub Scout with Pack 121, contact chair.pack121@gmail.com (copy and paste address to your email application) or click here for more information. See you soon! Come join all the scouts of Pack 121 for fun in the sun and an opportunity to become part of the pack! Learn more about the Pack and all the events and activities we will enjoy this year!